To give you some more control. Actualy, a lot more control. 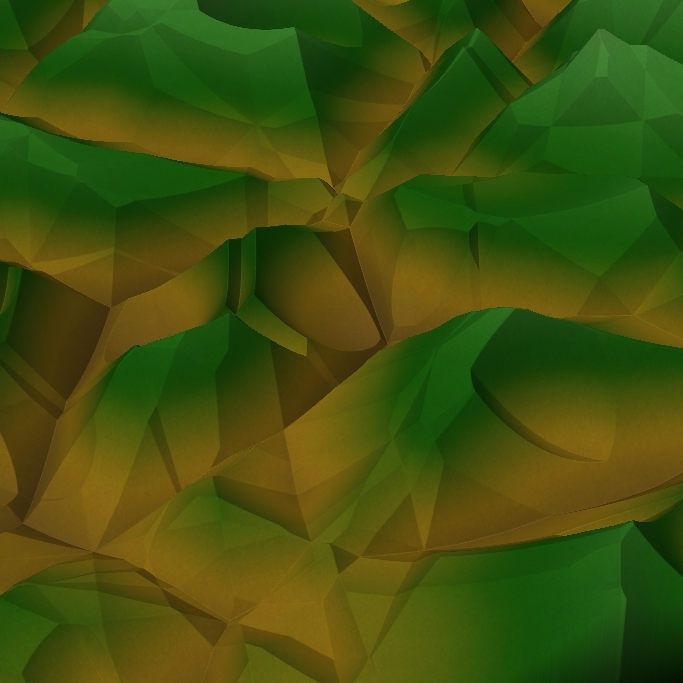 The reason I made this macro, is because the normal Voronoi doesn’t give enough control to me. 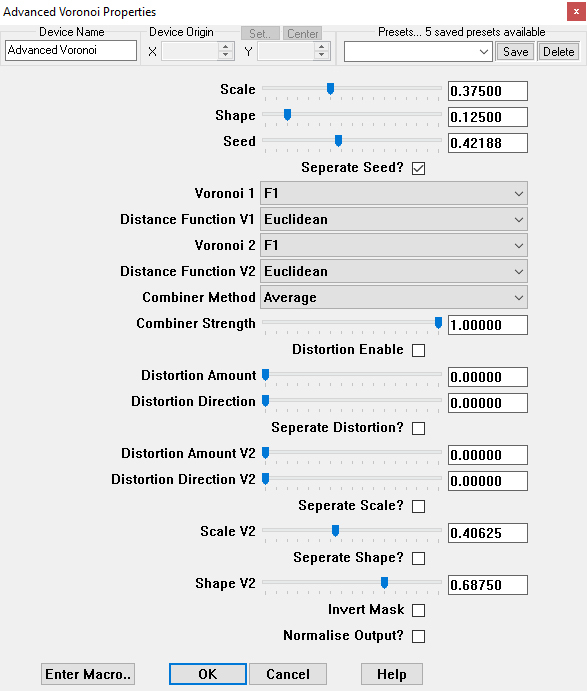 Now you can choose how the the F2 – F1 Option behaves with the combiner method, control the shape of the individual Voronois, have a separate seed generation, distortion amount, distortion direction and even separate scales. This will give you a lot more freedom, with a ton of ease. Instead of having to switch between separate Voronoi generators, you now have all the tools in one window. It also comes with a handy mask for the combiner, which you can invert. A quick and easy normaliser built in, and some presets. If there are any problems you’re running in to, feel free to contact me @HYLKart. Have fun creating awesome worlds. As you may have seen, the macro has 2 times a "Default F1" preset. The first one is not a true Default F1. For some reason am I unable to delete this preset.